It feels great to have a person in your life whom you can spend your precious time, having great fun and love each other. Isn’t it? 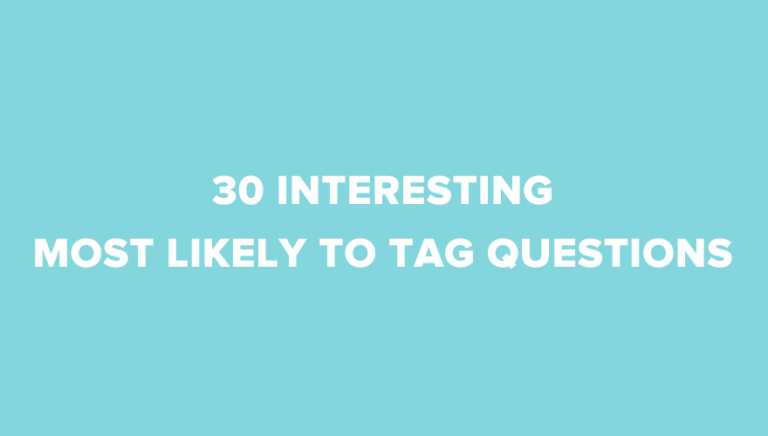 Why not play this couple tag questions with your boyfriend/girlfriend or even spouse to have some fun and at the same time find out some more deep details about each other and that will ultimately result in finding out how well you both know each other. 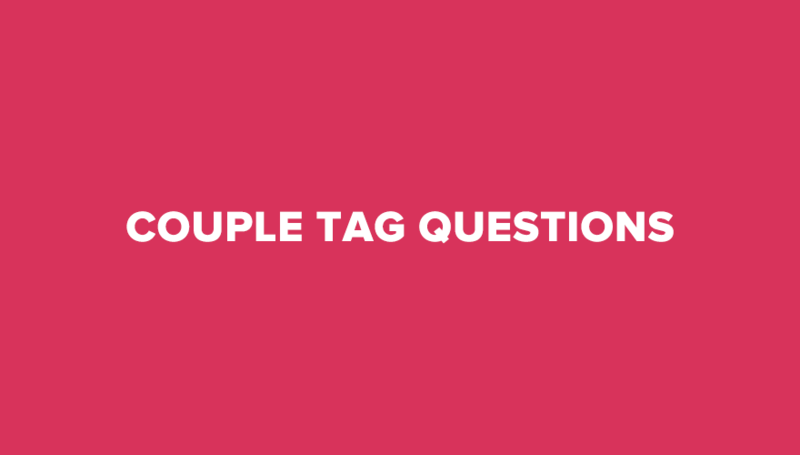 Couple tag questions is a series of questions to ask your partner. This is usually done in a video format but that’s not must. You can answer these questions even in a blog post. 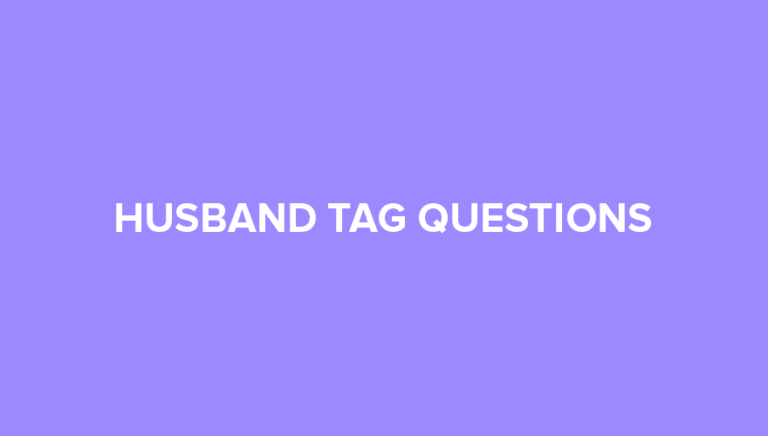 So without any ado, let’s take a look at some interesting couple tag questions to ask your boyfriend or girlfriend. 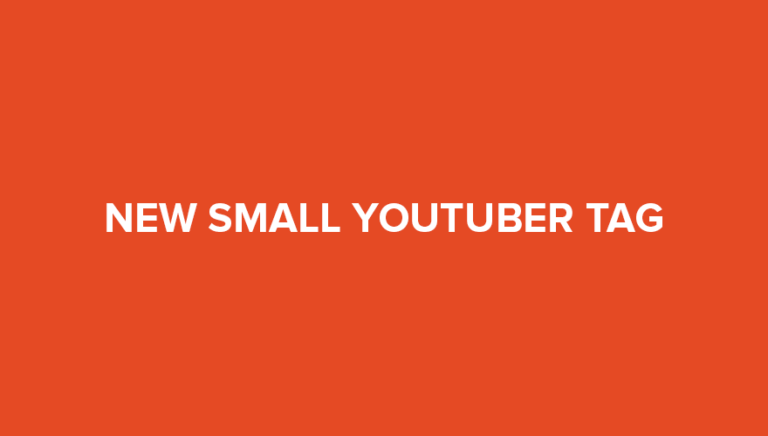 We’ve also added some inspiration videos of recent couple tag done by famous youtubers. What dressing do I always wear? What was our first road trip? What I’m not good at? Do I have any weird obsessions? Enjoy your time with your loved one and thank us later. 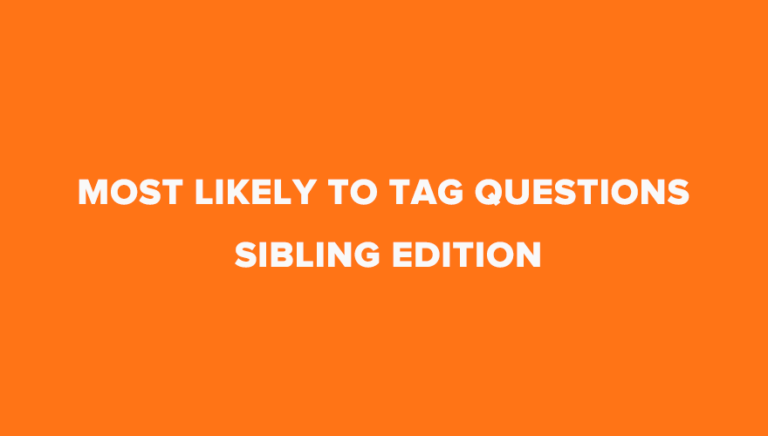 If there’s any other question you want to see in the list. 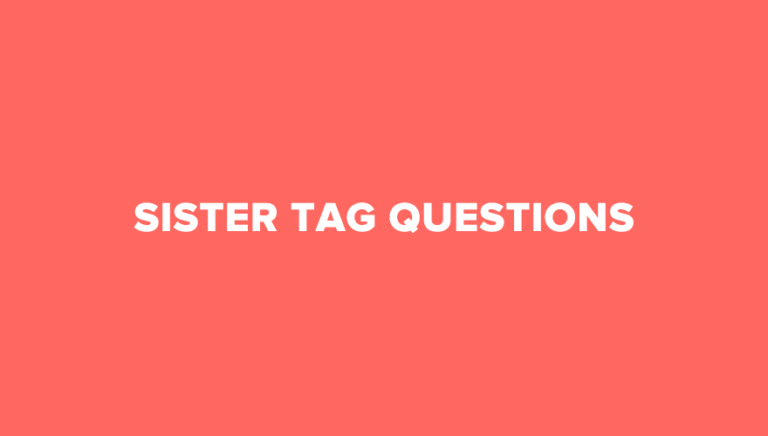 Let us know in comments and don’t forget to share your tag questions video or blog post.